This is not the first graphic novel to garner the attention of the Geisel Award committee, but it is the first graphic novel to take home the gold medal! 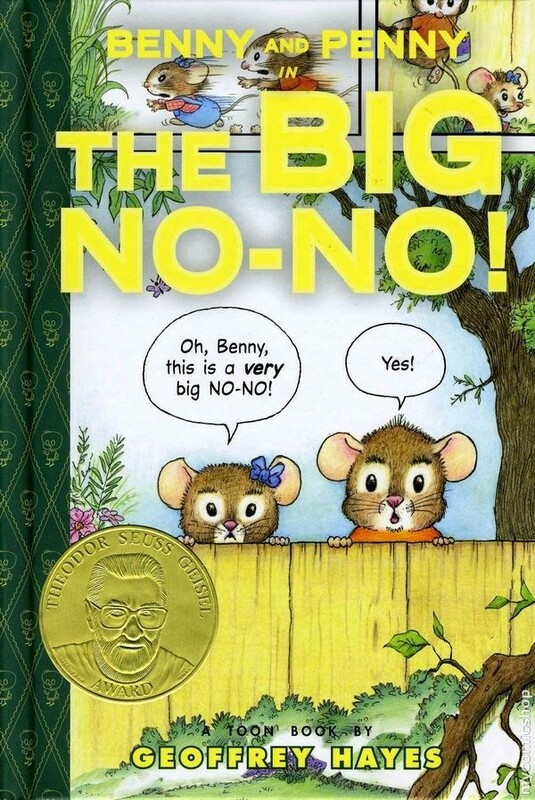 Benny and Penny are playing outside when Benny discovers his pail is missing. He thinks the new neighbor might have taken it and travels into their yard — a big no-no — to try and find it. This is an excellent beginning reader. 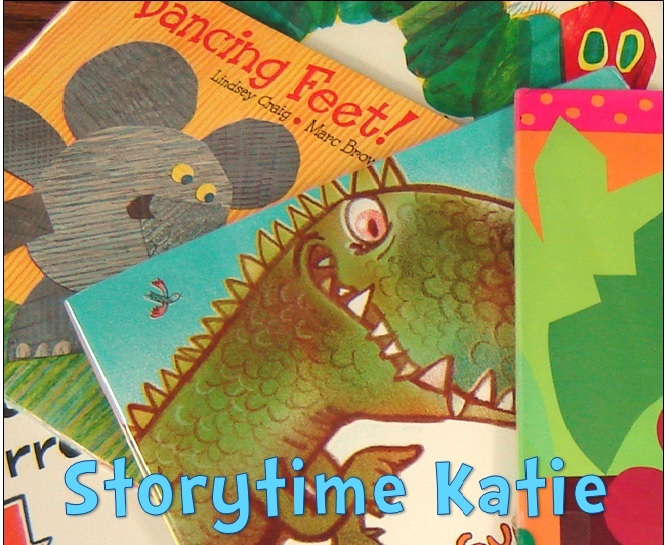 The action of the story is familiar to most young children (playing, sharing, crying, etc.) and will be easily understood. I love the expressive pictures that will help struggling readers follow along. But my favorite part of the book is actually the back matter which explains to parents how the “Toon Into Reading” program can help young readers. These five tips are great to give to parents just starting to navigate the waters of beginning readers. A fun and humorous story that children of all ages can relate to. Another wonderful addition to this series. In this one, Buzz and Fly Guy and playing hide-and-seek. When Fly Guy flies into a garbage can and gets taken away by the garbageman, Buzz stops at nothing to find his friend. This story has lots of repetitive words and is clearly supported by the illustrations. A great beginning reader for kids looking for friendship stories. Little Mouse’s mama wants him to get ready so that they can go to the barn. Little Mouse spends all his time putting on his clothes piece by piece until mama reminds him that mice don’t wear clothes! Word bubbles help kids figure out who is doing the talking in this book and the illustrations are done in a cartoon style. Excellent punch line at the end. Mouse and Mole are two friends who both want to observe the birds to make bird books. But the birds are scared of them and their noises. But these fine feathered friends come up with a plan to see the birds and to make the best possible bird book. Told in four chapters, this is a beginning reader for older readers. Give it to kids who enjoyed Frog & Toad or any of the Rylant series. Wagner is being tricked left and right on April Fool’s Day. Everyone thinks the jokes are funny except for Wagner. That is until he comes up with his own joke! Told in three chapters, this beginning reader will have readers laughing along as poor Wagner navigates his funny day.